After taking a giant leap of faith by moving halfway across the country to start a business she could fully believe in, Janzey Pratt is turning industry on its head in the name of humanity. Think of real estate agents and chances are you will have a clear image in your head – ‘suits’ with fake smiles whose trustworthiness ranks among the likes of car salesmen. Yet when it comes to Janzey Pratt, this stereotype could not be further from the truth. “I actually walked away from it for a while out of frustration of it being so focused on dollars first and people second,” says Janzey. “I got so sick of telling people that I was a real estate agent and having them wrinkle their noses,” she laughs. 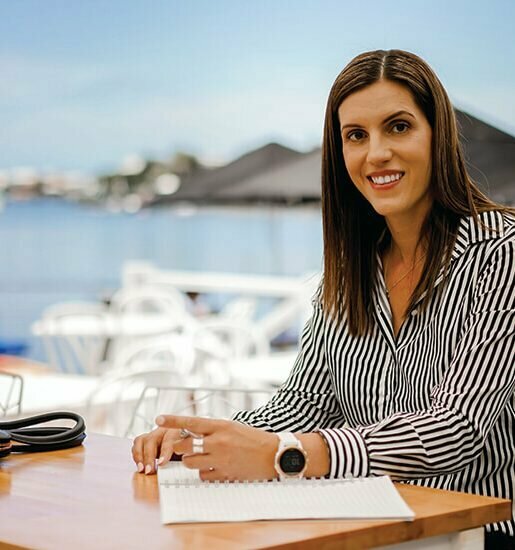 Janzey, alongside her husband John, opened the doors to One Agency Caloundra in July 2015 after relocating back home to Queensland from a 12-year stint in the Northern Territory. With almost two decades of experience in real estate across Australia, it was a decision that from a business perspective made sense. But for Janzey and her family, there was a much more selfless motive behind the move. “We decided that if we were going to help people we needed to work for ourselves and that’s why we wanted to start the business,” explains Janzey. 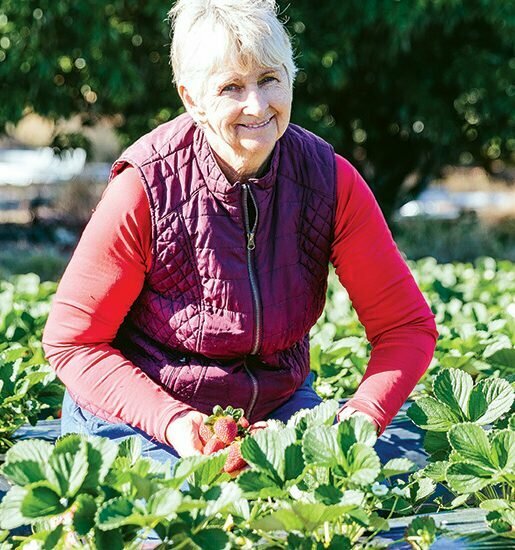 What Janzey is referring to is Property with Purpose, an initiative she and John started through their business that not only helps local charities, but encourages others to do the same. Through Property with Purpose, Janzey and John automatically donate 10 per cent of their commission from every sale they make through One Agency Caloundra to one of seven groups they support, with the whole family often taking time out to also lend their own hands in person. “Property with Purpose evolved out of a desire to create a vehicle where more people in our world could give back too,” says Janzey. “This model allows anybody to make an impact in their world; especially people who sell with us, because we give them the choice as to where the 10 per cent of the sales commission goes. “You can’t do everything; there’s so much need in the world. But these recipients represent personal experiences, and past or recent relationships since coming back to the Coast,” she explains. As Christians, Janzey and John’s generosity began in supporting their home churches, such as Calvary Worldwide, which supports the well known Red Frogs youth and young adults program, and the global anti-human trafficking campaign, A21. But over time their contributions grew to include other organisations close to their hearts. Friends with Dignity is a Queensland-based organisation that assists victims of domestic violence. It’s an all too familiar topic in the daily news these days, and as an ex-police officer in Queensland, Janzey has seen first-hand the damage it can have generationally. 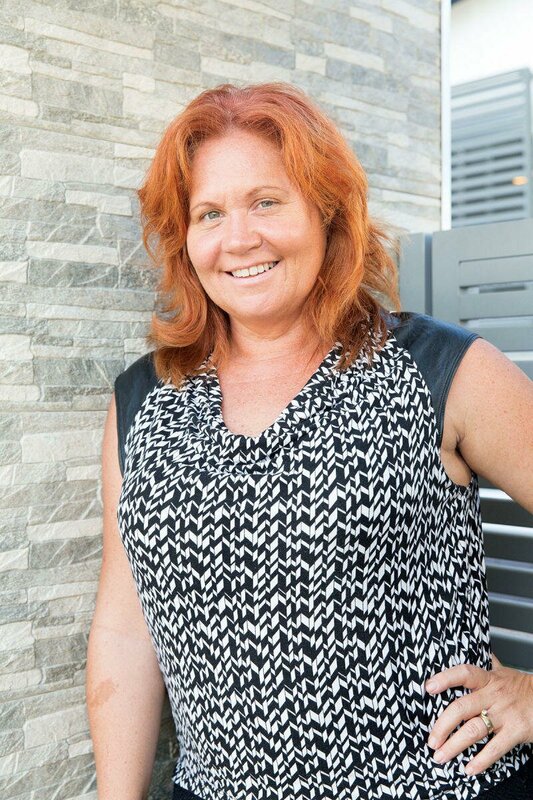 Janzey was appointed as Friends with Dignity’s community liaison officer for the Sunshine Coast in May this year and will help raise support for the group to assist victims on the Coast. Childhood Cancer Support struck a chord with the Pratts after close friends of theirs lost their 13-year-old daughter. Funds raised by the Pratts for this charity also go towards supporting the Garvan Institute in finding a cure. Supporting the Indigenous Literacy Foundation is important to Janzey for a number of reasons, the first being that as a third generation Aboriginal woman and Yuibera traditional owner (home country is Mackay), she knows first-hand the importance of having access to a good education. Then there’s Lily House — a place of restoration and rehabilitation for women in crisis, run primarily by volunteers. Janzey and John have committed to personally assisting individual clients on their journeys and helping the house, through funding support, to attract further corporate assistance in order to increase the good work already being done. “We know that addiction can be a symptom of other trauma. Our daughter was horribly bullied all through school for ‘being different’ (she sits on the Asperger’s scale) and that kind of ongoing abuse has enormous impacts on a person’s self worth down the track,” explains Janzey. Janzey says the experience of working with all these groups has been eye-opening but rewarding for the whole family. Janzey’s goal of getting others to spread the goodwill is already hitting the right notes, with real estate giants Domain and Realestate.com looking at backing Property with Purpose. But there’s still a long way to go when it comes to her quest for other businesses to join her. “Most — not all, but most — traditional business models tend to focus on profit first and people last. We want to continue to encourage people and businesses to be a part of a mindset change, not just in real estate, but for all business across the board,” says Janzey.